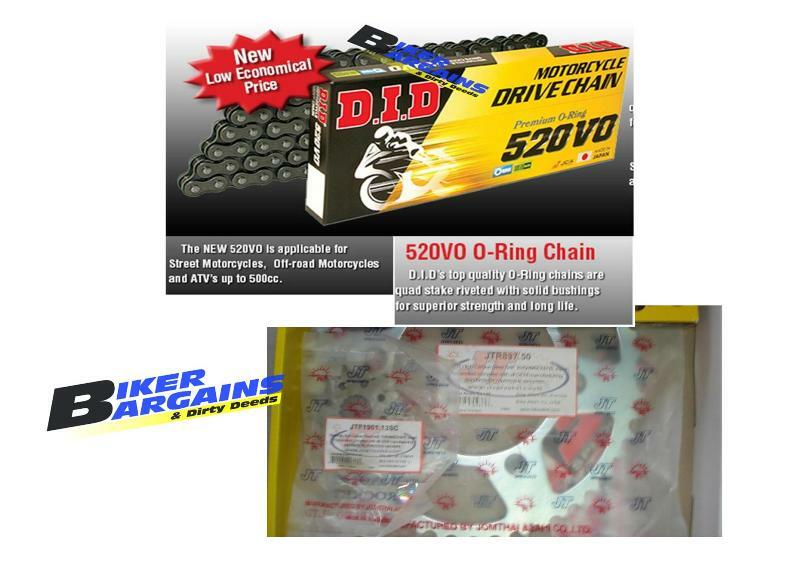 CHAIN & SPROCKET KIT DID 520VX JT CRF450 13/50 - NZ$209.00 : Biker Bargains, Deals for your 2 Wheels! 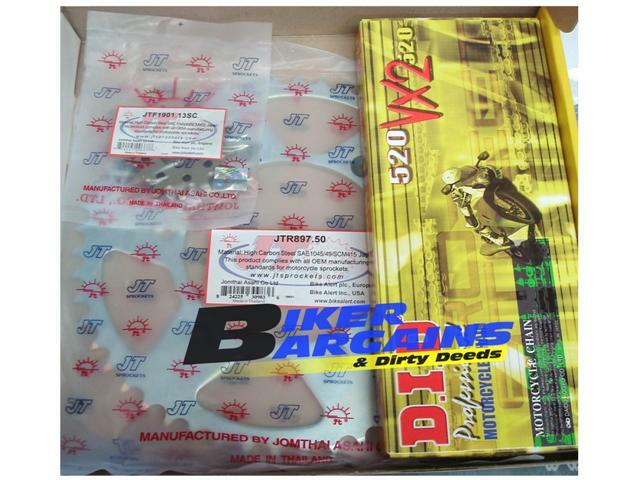 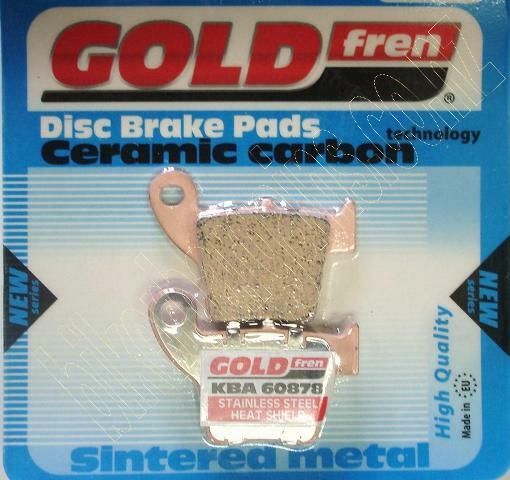 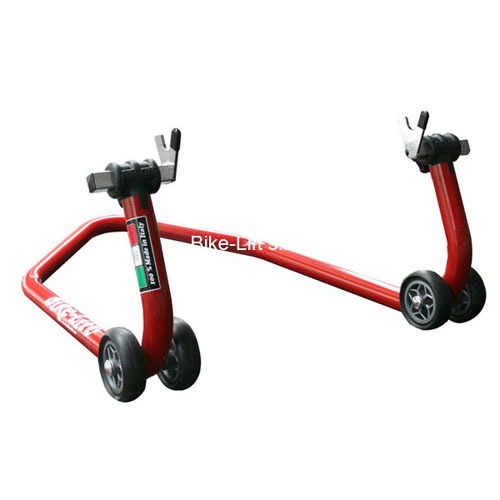 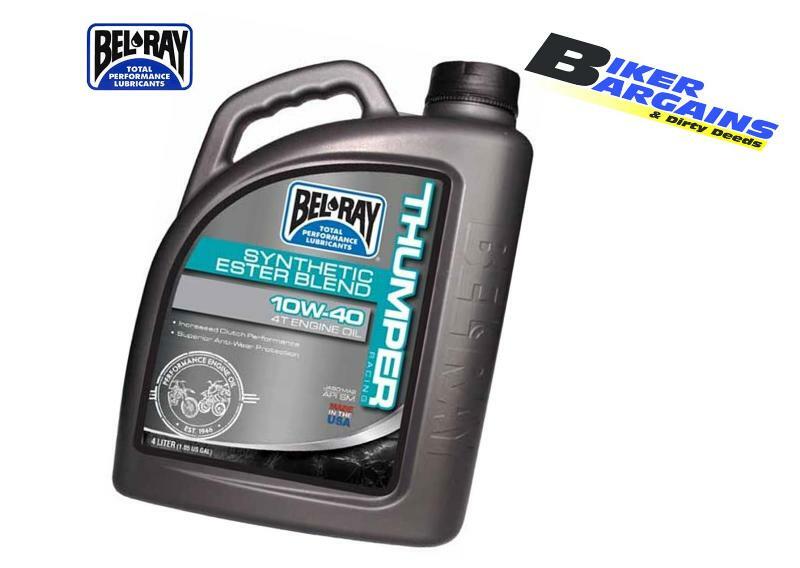 Premium Kit recommended for 450cc and heavy duty use. 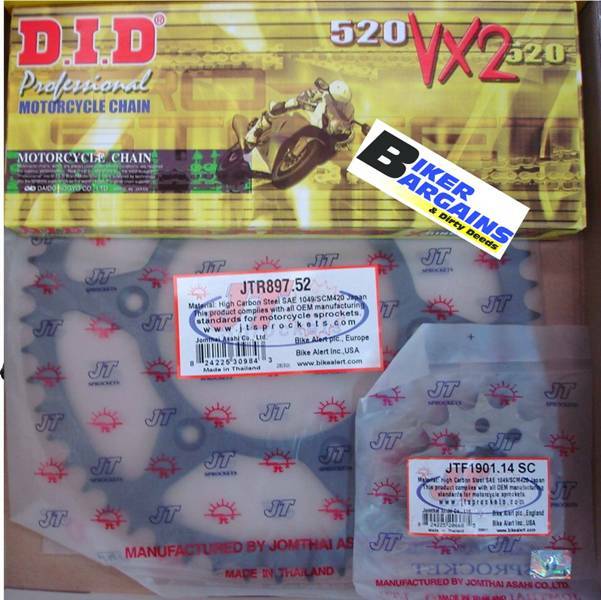 JT C49 Steel sprockets are one if the hardest wearing on the market.